*Excludes Audi S and RS Models. Must present offer at time of write-up. One offer per customer per visit. May not be combined with other offers. Excludes taxes. Not redeemable for advertised specials, previous purchases or cash. 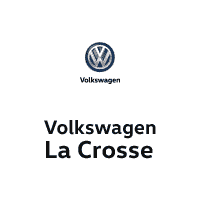 Valid at Volkswagen La Crosse only.